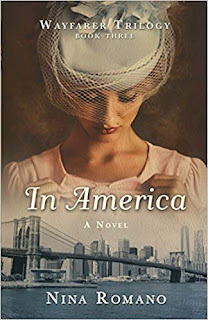 What really sets this book apart from the crowd though, is the universe that Atwood gave birth to. We have already seen countless dystopian and post-apocalyptic depictions of the future that quite frankly, they are all starting to sound rather generic. 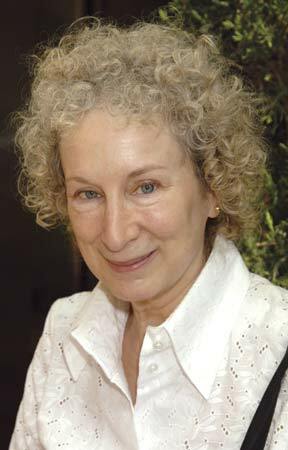 In this one, Atwood breathes some fresh air into it, mixing images of death and desolation with life and lush wilderness, the failures and successes of the past, as well a tiny glimmer of hope for the future. The amount of details in this work truly make the world come alive, making it feel as if you are the one undertaking this journey. 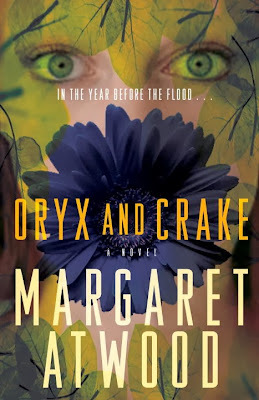 All in all, Oryx and Crake is a fantastic start to a science-fiction trilogy, being written with great proficiency and gifting us with an original universe that also remains somewhat familiar and recognizable. I recommend the book to any science fiction and post-apocalyptic world fans, especially those who like their literature to be a bit slower and more concentrated on thoughts and ideas rather than actions.